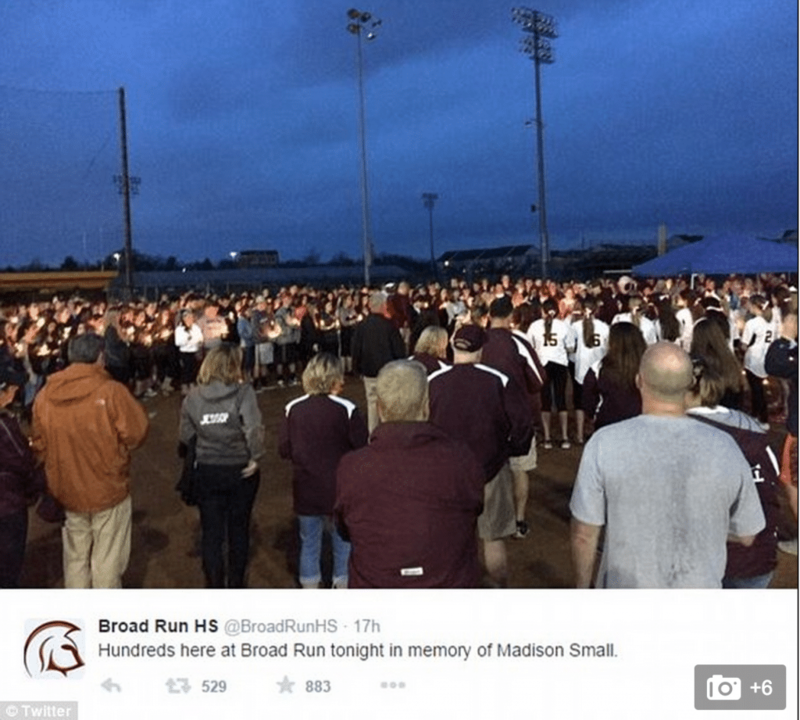 What caused Madison Small, Broad Run High pupil to die? 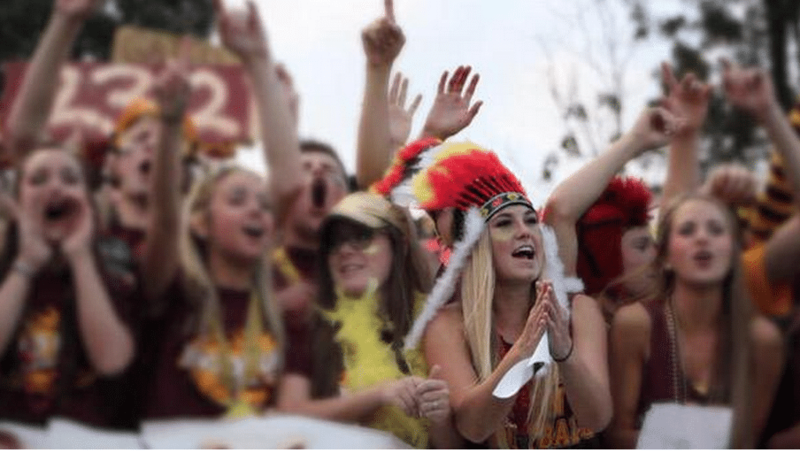 Home Scandal and Gossip What caused Madison Small, Broad Run High pupil to die? 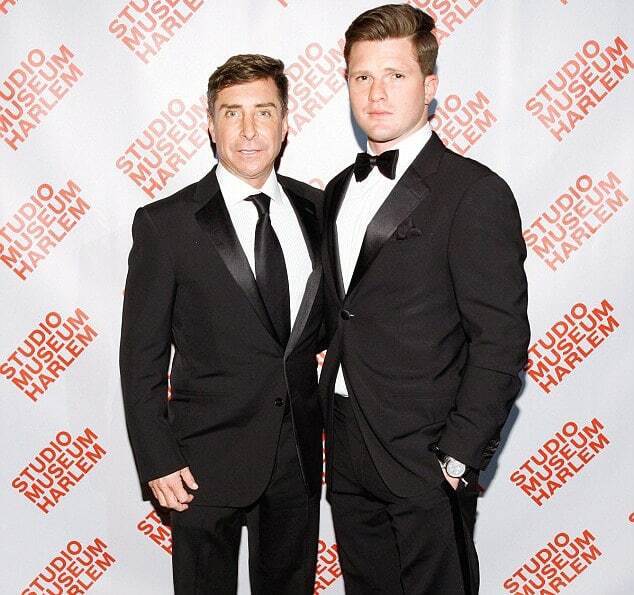 What caused Madison Small to suddenly die? Questions have been asked since the untimely death of popular high school student Madison Small after the 18 year old senior left school Monday morning telling she was ill. By Tuesday afternoon, April the 7th the Broad Run High School student from Ashbury, Virginia would be dead. What is known, according to the girl’s father, Tim Small, his youngest daughter had been the picture of perfect health over the weekend but come Monday night the girl would wake up complaining of severe head aches before being rushed to hospital. 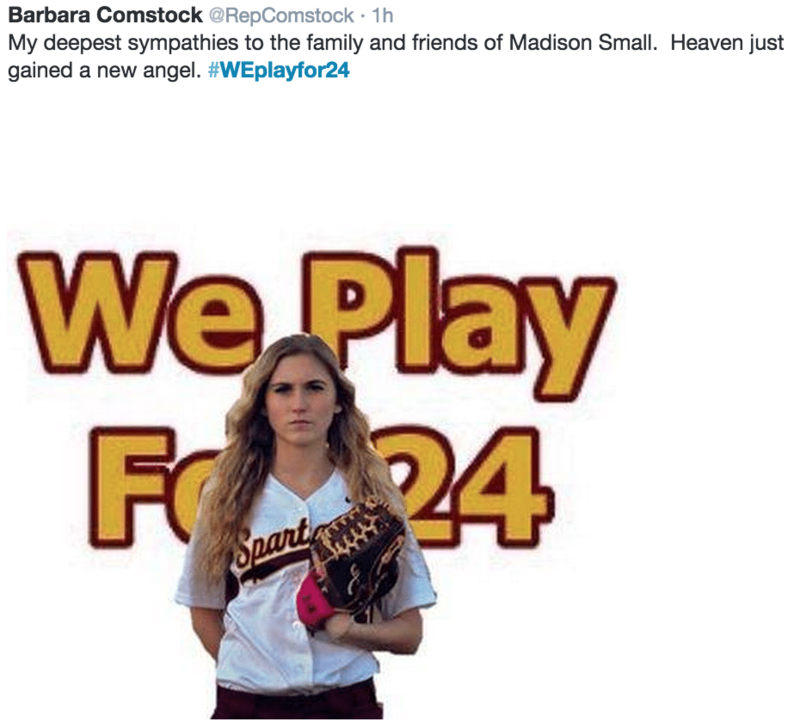 It wouldn’t be until the following morning that Tim Small reached out to Madison’s softball coach to let him know that his daughter was too ill to play that evening’s scheduled meet. A few hours later, Madison’s father would call Ed Steele once again along with fellow school staff to tell that his daughter had mysteriously passed away later that Tuesday morning. 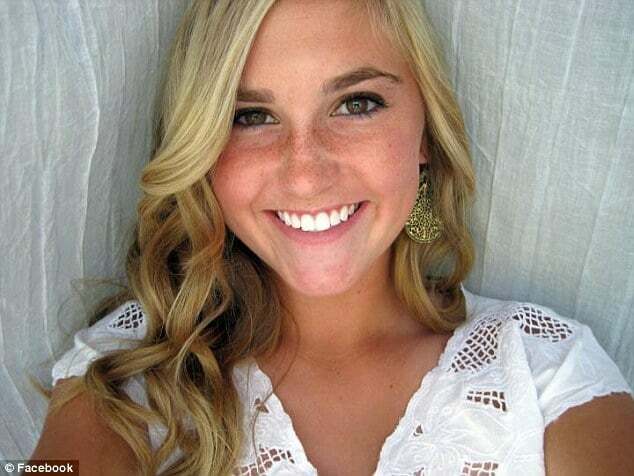 Since Madison’s death the Virginia Medical Examiner’s office had launched an investigation and autopsy into the popular high school senior’s death but to date no cause of death has been offered. The medical examiner said it would likely take at least a week to determine what had killed her. 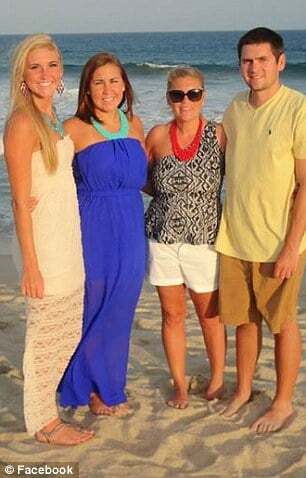 Madison Small (far left) and her family and father center. Public Health and school district officials said they do not have reason to believe her illness poses a risk to other students, particularly because last week was spring break. 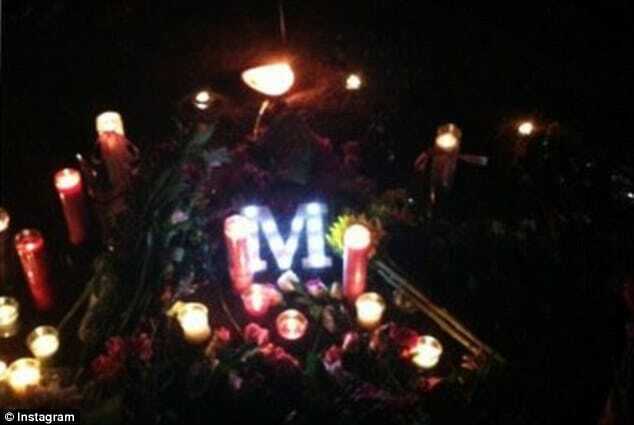 On Tuesday night, shortly after Madison’s death, hundreds of friends, classmates and family gathered for a candle-lit vigil at the school where Madison had been scheduled to play softball that night. 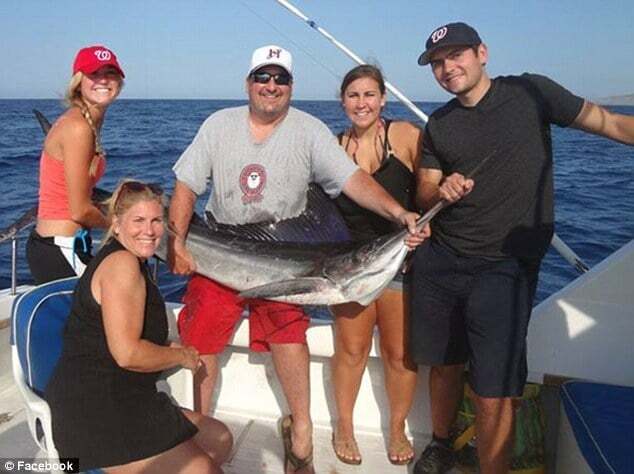 Friends remembered the softball captain as a talented player who had happily mentored younger members of the team. She was also excited about starting Virginia Tech in the fall, they said. 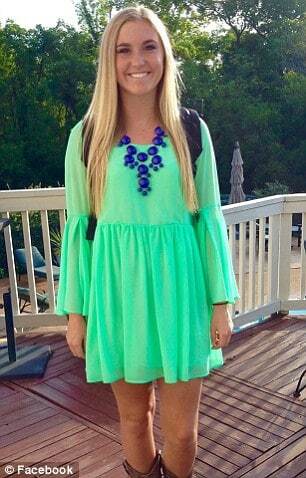 I am writing to inform you one of our students, Madison Small, became fatally ill this morning. We have been informing students and staff and offering our support to them, as well as her family, and our community. Crisis intervention counselors are in place at the school, and will remain as long as needed. Please let me know if you need anything as we support each other. The principal also said he thought there were as many as 400 or 500 people at the vigil, which he said ‘speaks to her circle and her involvement here’, NBC reported.